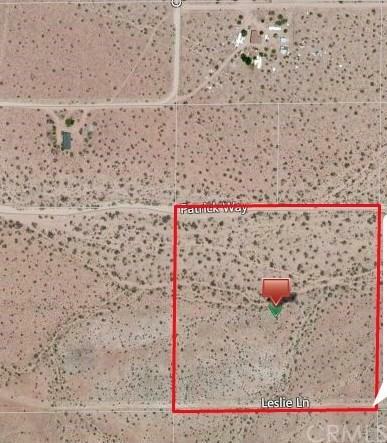 Lovely flat 10 acres of land with views of hills and mountains hard to come by in the Flamingo Heights area close to stores, gas and restaurants. 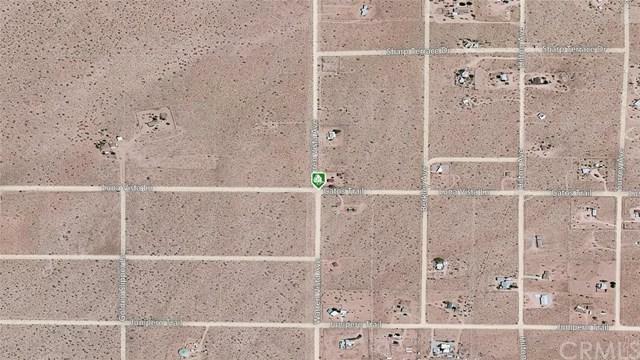 Only 15 minutes away from Yucca Valley and Joshua Tree. 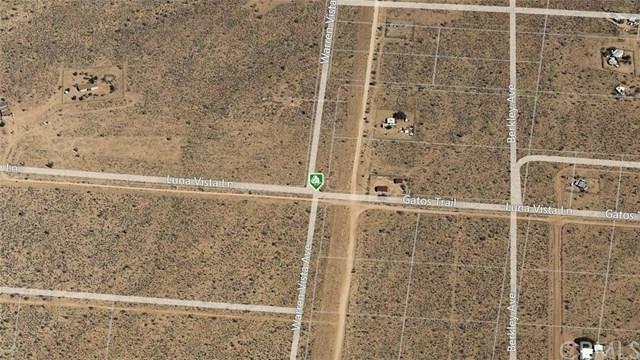 Close to paved road, with some neighbors near by, yet nice and private and is already connected to sewer. This property is ready to go, and priced to sell!! Call now!! Listing provided courtesy of Wilson Carrillo of Wilson Realty Group, Inc.